The most crucial moment in helping your children to bond with a goldfish – and begin to take responsibility for its care – is often when they are allowed to choose the name. Many will opt for the more obvious colour inspired names – a list that has to start with Goldie, but also includes Amber and Peaches. Others may spot actions that provide naming appeal, such as Bubbles, Finny, Swimmy or Splash. If your child has been harbouring dreams of animal ownership for sometime, the name of your goldfish may end up being a somewhat more generic pet title. Many much-loved goldfish “answer” to the name Fido or Rover. 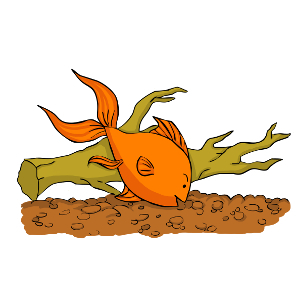 Food is a great source of suggestions from children learning to care for their goldfish. Two new fish friends could be Salt and Pepper, Peanut and Jelly or even Fish and Chips! Not dampening their enthusiasm by mocking or denying a name choice can be vital to ensure they continue to help care for their new pet properly, with their enthusiasm intact. Even when the name choice seems odd. 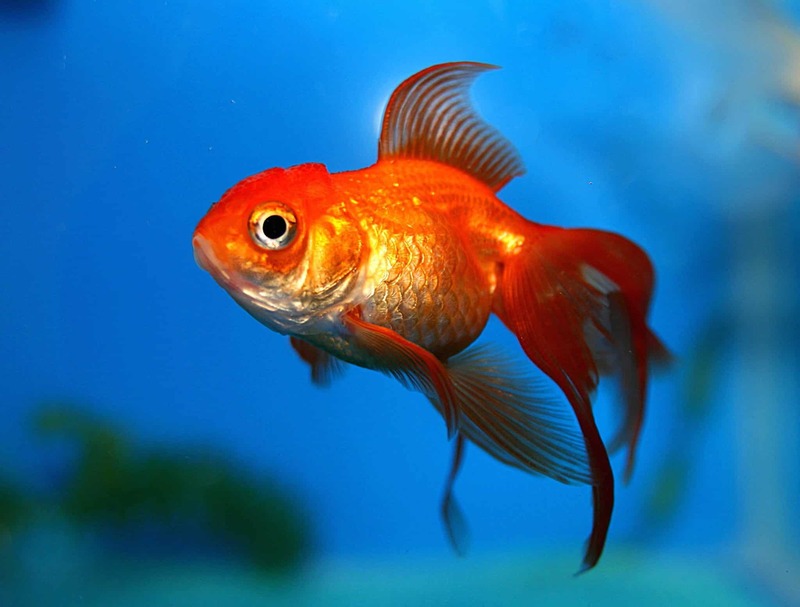 Many of the ideas for naming goldfish come from favourite TV shows and films. Hence the reason there are many goldfish floating gentle in their tanks named Flash, Speedy, Avenger or Bolt. If they are fans of the Nickelodeon cartoon show Fairly Odd Parents, your children may opt for Cosmo and Wanda, fictional goldfish that are secretly fairies who grant wishes. If your children are inspired by Sesame Street, you may find the name Dorothy crops up, as that is Elmo’s fishy friend. The Pixar classic film “Finding Nemo” actually features a clownfish centre stage, but has still inspired countless families to use names from the animation for their goldfish, including the titular Nemo but also Dory and Crush. Another much-loved children’s film – The Little Mermaid – has led to many little ones giving goldfish the name Flounder, completely unaware of the subtleties of different breeds of fishy friends. If the suggestion Blinky comes to mind, it could be The Simpsons’ bizarre three-eyed fish was the inspiration. 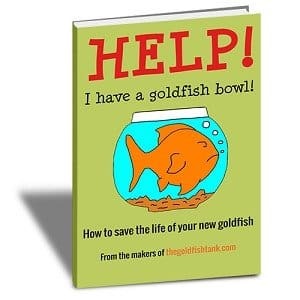 Whatever name your children choose, it is a fabulous bond between them and their goldfish and can be an important connection that keeps them engaged in the more mundane aspects for animal care. Plus, there is a consolation for parents who find their children choose truly bizarre monikers for their precious new goldfish, like Poophead or Gormless. It could be worse, if it was a dog you would be shouting that name in the park!